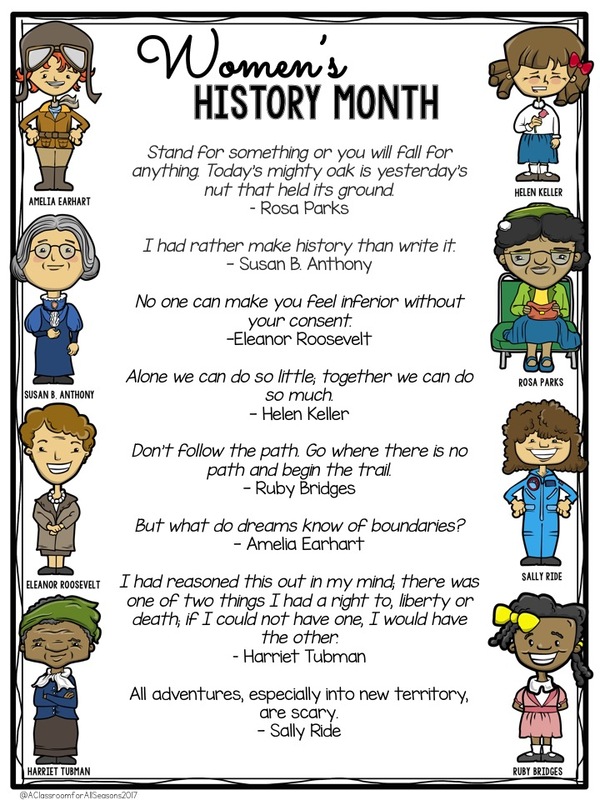 March is Women's History Month! I wanted to share a free lesson that you can use with a small window of time and some ideas for extension. This lesson can be used with upper elementary students and even in the middle school classroom. 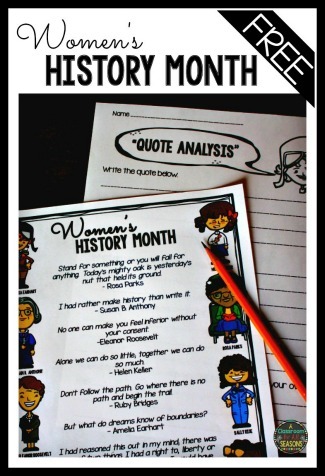 A great and easy way to implement Women's History Month in the classroom is through a quote analysis. I compiled 8 quotes by 8 great American women. 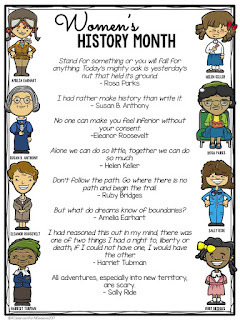 I chose quotes that would be comprehensible for upper elementary students. 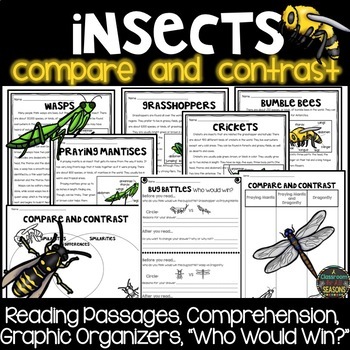 This handout has a color option (seen below) and a black and white option. 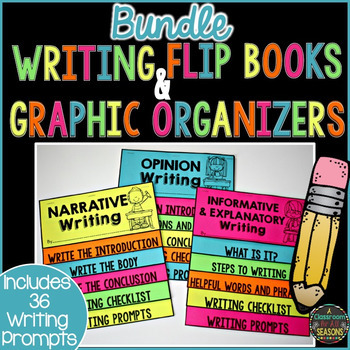 Below are some ideas you use with this handout. 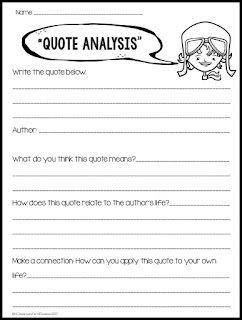 Have students choose (or assign students) a quote to analyze. Students can write the meaning of the quote, how it relates to the woman who said it and even how they can relate it to their own lives. Be sure to have a dictionary on hand for difficult words. 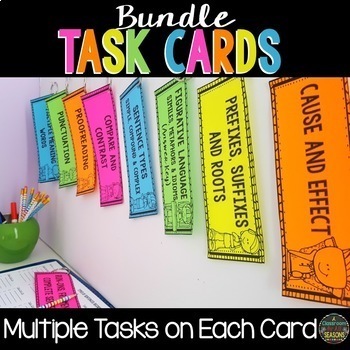 Depending on the level of your students, they can work individually, in pairs or groups. 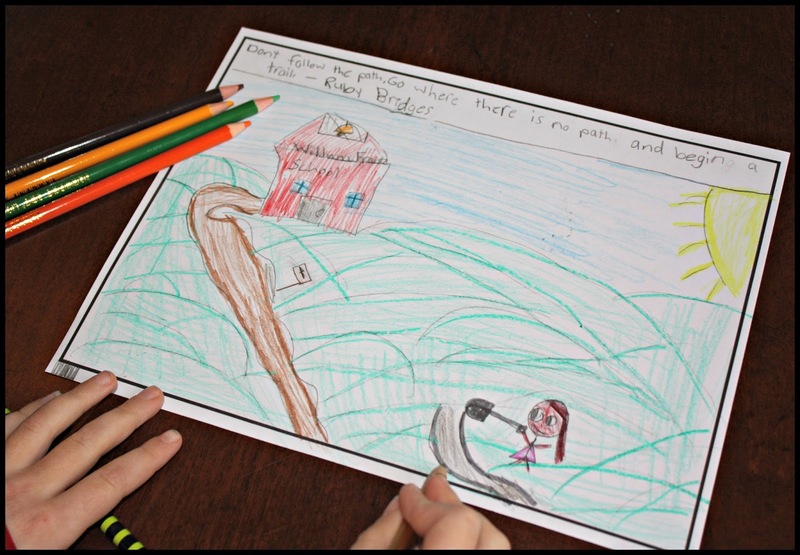 Students can illustrate their favorite quote. They can also create a poster of a quote to display in the classroom. Have students find another quote by a famous woman that is meaningful to them and share with the class. 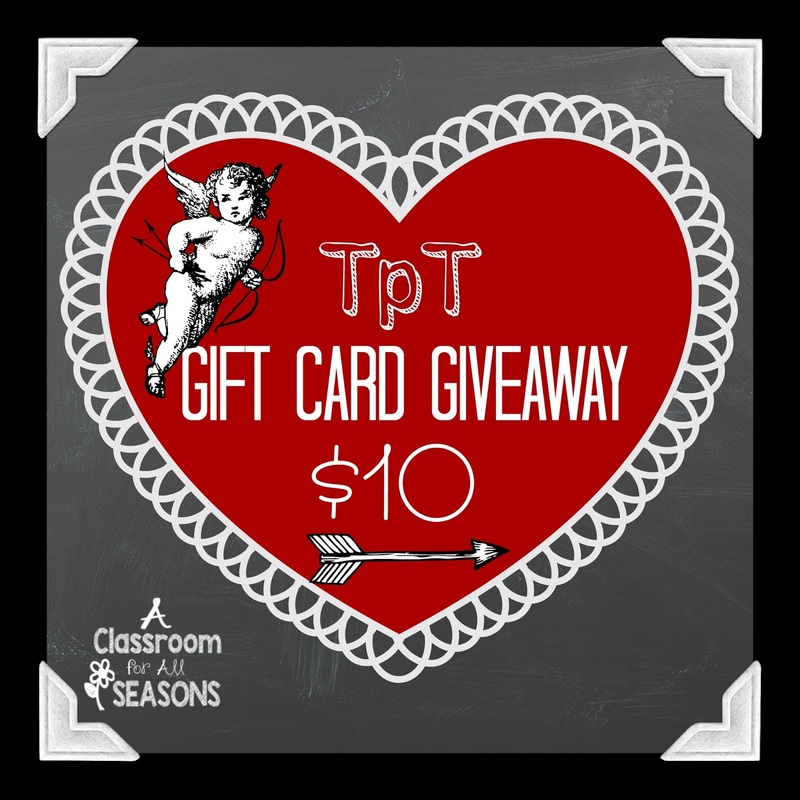 Or, give students the option to share about a woman in history that they admire. 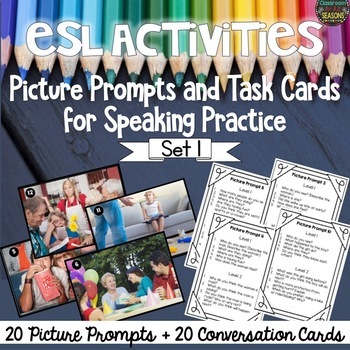 Click here to download this free resource. Enjoy!